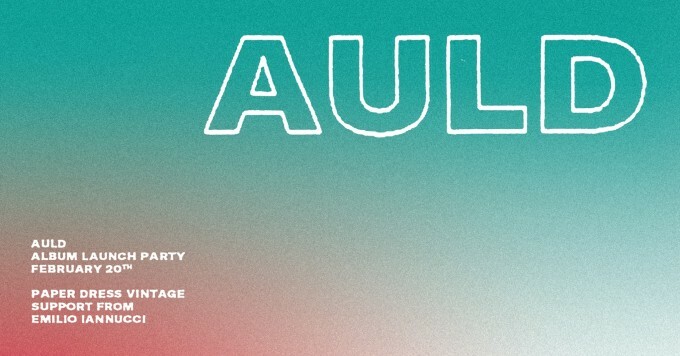 Auld will be launching their album at the Paper Dress Vintage on Weds 20 February! Limited advance tickets including album download available here! Support from the beautifully talented Emilio Iannucci.